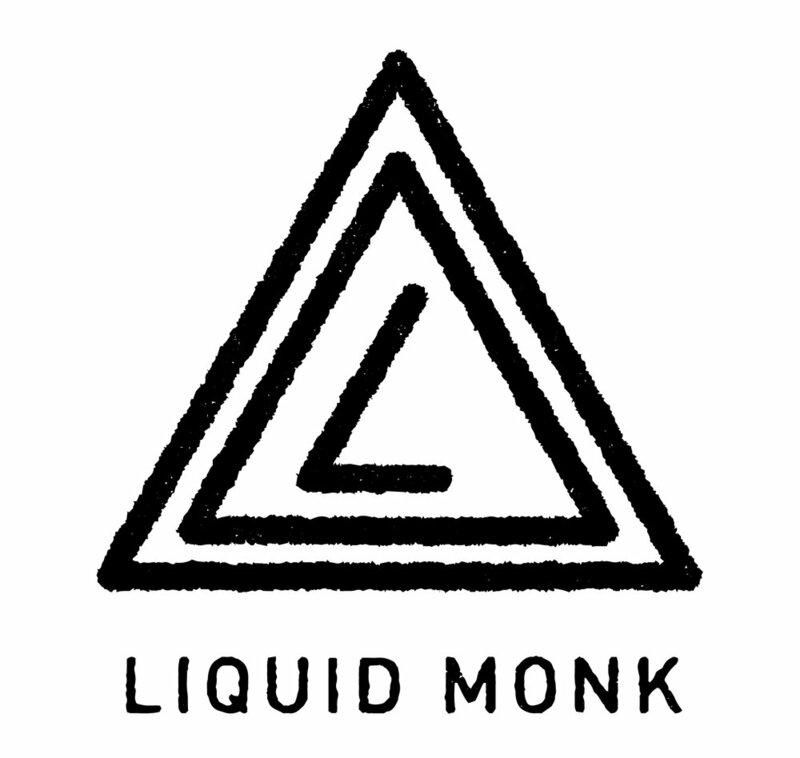 Liquid Monk is a name in the Detroit music scene synonymous with instrumental virtuosity, genre bending creativity, and energetic live performances. Integrating an array of live instrumentation, the group has redefined how organic and electronic elements can blend to bring the excitement of a live band along with the texture and dance groove of a producer or DJ. Their debut EP, “Yaga” (2015), was a unique blend of fiery jazz fusion, lush synthesizers and pounding live electronica. This propelled the group onto stages at clubs alongside acts like Quantic and Pigeons Playing Ping Pong, and led to performances at a number of Michigan festivals including Ann Arbor Summer Festival Top Of The Park, and Dally in the Alley. In 2017, Liquid Monk connected with some of Detroit's most talented vocalists and rappers for their debut self titled LP. Acting as a producer the band merged their jazz, funk and electronic roots with the vocal power of pop, hip hop and R&B. They signed with IAMSOUND Music and Beverly Martel records to release the album in September. Since that time it has been featured on BBC 1, BBC 6, UK Virgin Radio and covered by media outlets like Billboard, Complex, Earmilk, Indie Shuffle, and The Line of Best Fit. They shot music videos for the three singles on the record and pressed vinyl with Third Man Pressing in Detroit. Liquid Monk is Eric "Fil" Fillip (Drums, Percussion) and Dan Gruszka (Guitar, Synth, Electronics).